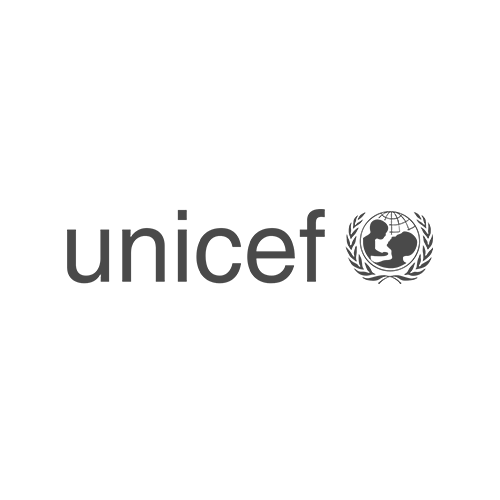 UNICEF is a United Nations program that provides humanitarian and developmental assistance to children and mothers in developing countries. It is a member of the United Nations Development Group and was created by the United Nations General Assembly in 1946 to provide emergency food and healthcare to children in countries that had been devastated by World War II. The UNICEF Experience is an annual event that allows supports to learn more about UNICEF's work and make a difference in the lives of the world's children. To support the event, UNICEF needed media support for exposure and messaging, targeted to gain traction and increase exposure, attendance, and financial support. Among the media outreach accomplished for UNICEF, SomaComm booked a segment on Good Morning Texas that encompassed local leadership and included components of the UNICEF Experience throughout the segment. The Good Morning Texas host participated in the experience, showing viewers exactly what UNICEF supports, and how they do it.